It was 150 years ago, on November 6, 1867 that the Parliament of Canada convened for the first time in a made over lumber town called Ottawa. Recently, on the anniversary of that historic day MPs celebrated with former prime ministers Joe Clark, John Turner, Brian Mulroney and Paul Martin looking down from the visitors’ gallery. Geoff Regan, the House speaker, talked about how far the country has come. Prime Minister Justin Trudeau, Opposition leader Andrew Scheer and other party leaders also chimed in. I was attentive but not enthralled. As a writer and researcher, what really excited me was how far we have come in having 150 years of parliamentary debates readily accessible on line. All of the remarks on November 6 were recorded by the Hansard (the verbatim record of debates) and available within hours. There was no such record — until the 1960s — of the proceedings of that first sitting day in back in November 6, 1867. Parliament did not begin to publish its debates until 1875. Until then they were available in only abbreviated form in the better newspapers of the day. Those papers covered debates in far more detail than is now the case but they were semi-official at best. They did not publish the speeches verbatim, and usually they did not deal with entire speeches, which could often be very long. And the coverage of addresses delivered in French was scant to non-existent. French language newspapers did not pay much attention and most English reporters and editors were not bilingual. If Francophone MPs wanted public attention, they were forced to speak in English. 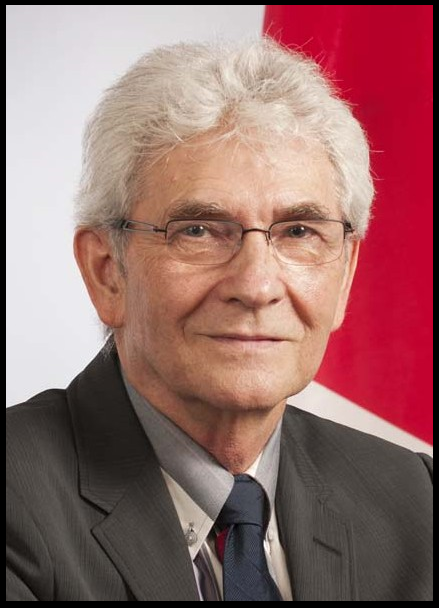 The gap in the historical record began to be filled in a 1967 centennial project supported by the Library of Parliament and led by P. B. Waite, a prominent historian who taught at Dalhousie University in Halifax. Waite oversaw the collection and publishing of debates for 1867-68. The years 1869-74 were filled in later. In all cases the debates were teased into life by using newspaper reports from the time, particularly the Toronto Globe, the Toronto Leader, the Montreal Gazette and the Ottawa Times. However, an MP named Joseph Dufresne, speaking in French, pointed out that Cockburn did not speak French and that his election as Speaker would show a lack of respect for Lower Canada, later to be known as Quebec. Cockburn was elected anyway. Parliament was marked from its first day by linguistic tension. It is due to another, more recent project that Hansard is now available on line and in a way that allows it to be searched by key words or dates all the way back to 1867. 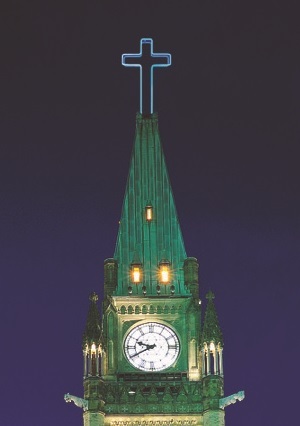 That was another project by the Library of Parliament in collaboration with a group called Canadiana.org. The debates in this database are available and searchable from 1867-1994 for the House of Commons, and 1867-1996 for the Senate. After 1994 and 1996 respectively, the full debates are readily available. Now we can sit at our desks and call up debates about conscription, divorce, the Great Depression, Japanese internment, capital punishment, free trade, Indigenous rights and much more. 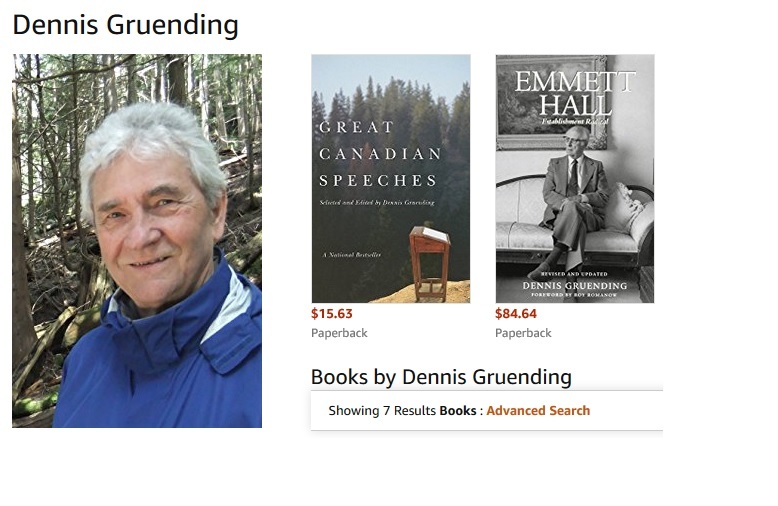 The portal is not entirely easy to use but after some effort at learning its eccentricities it is a treasure trove for writers, researchers, students and anyone interested in Canadian rhetoric and history.